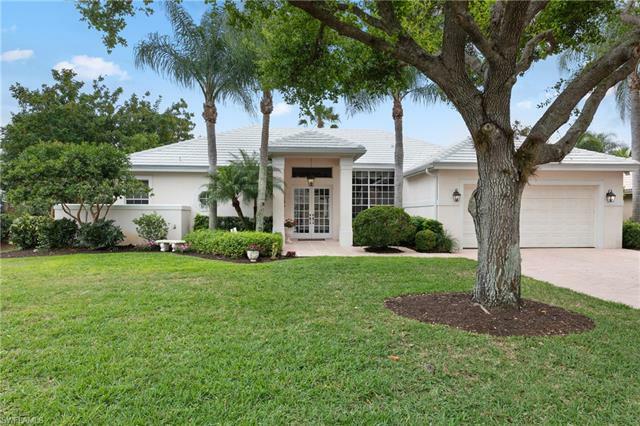 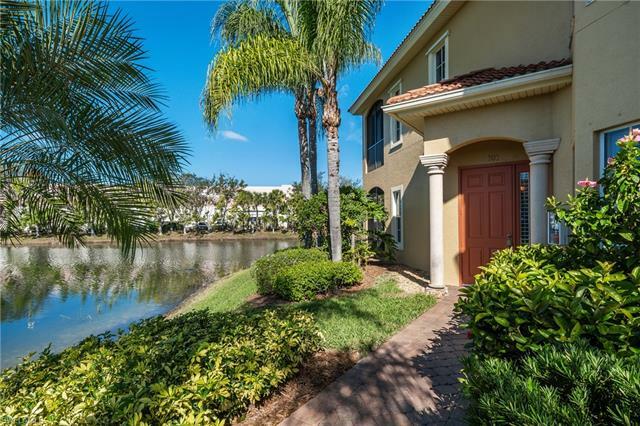 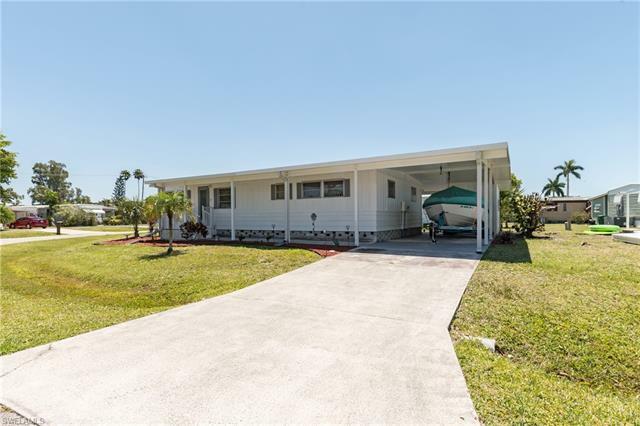 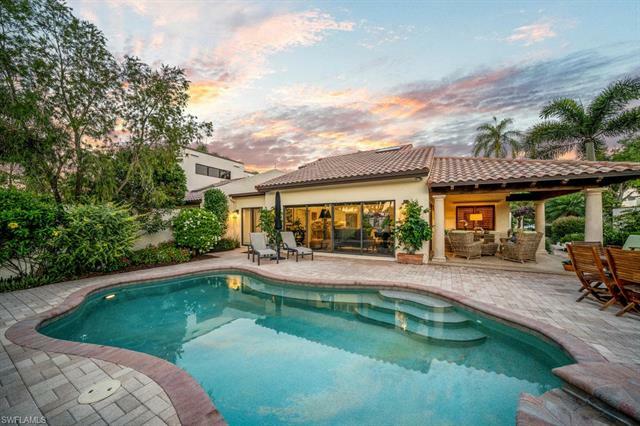 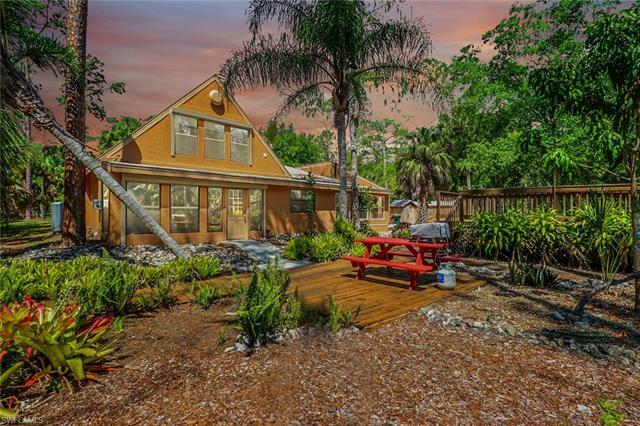 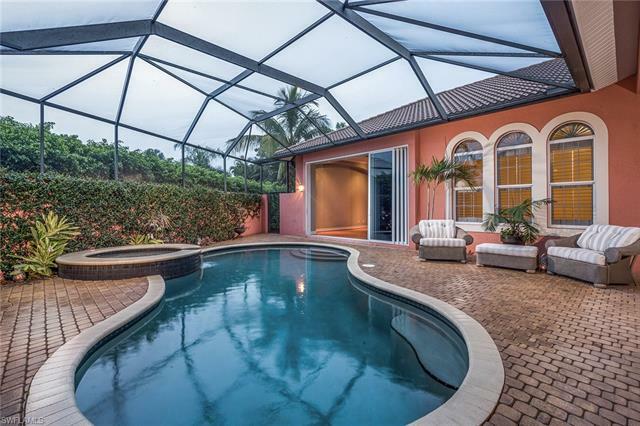 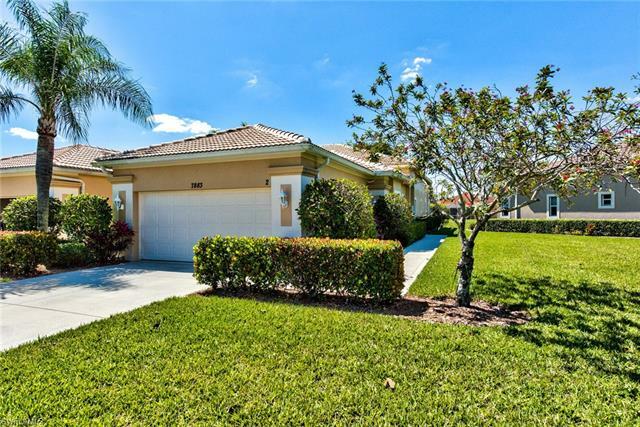 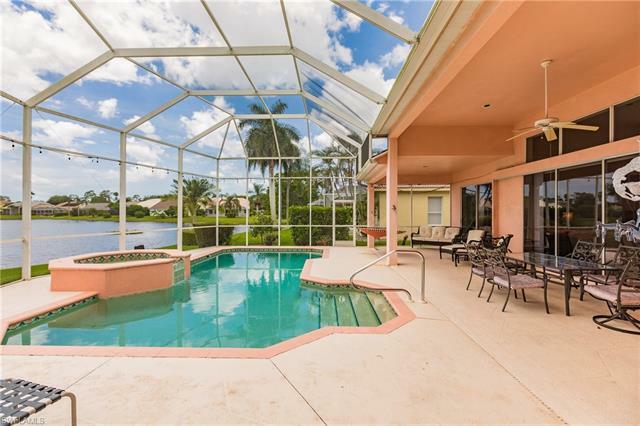 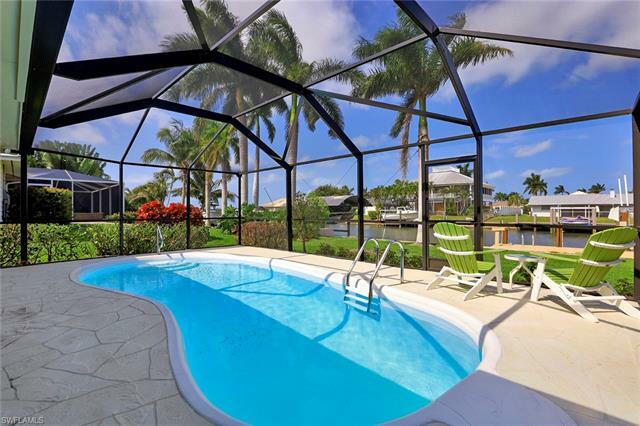 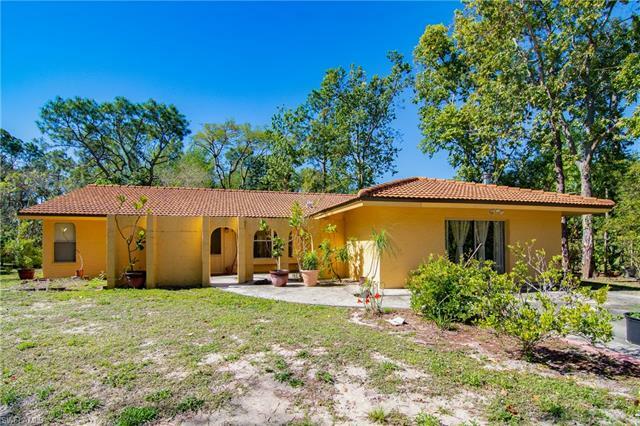 Banyan Woods Homes for Sale in Naples FL. 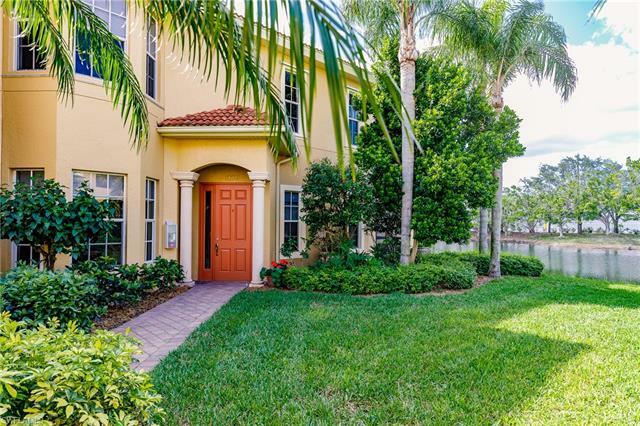 Banyan Woods is a quiet, gated, single family and coach home community in Naples, FL. 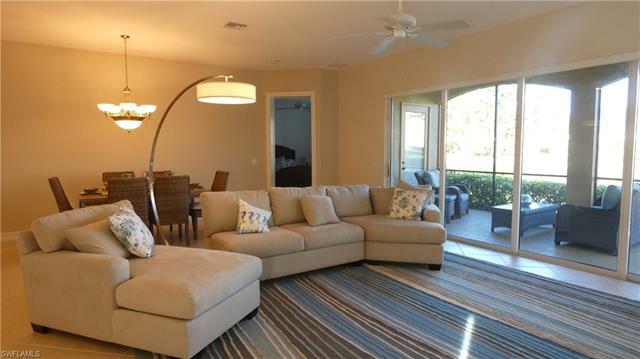 Homes in Banyan Woods range in size from 2,000 to 3,500 square feet of living area. 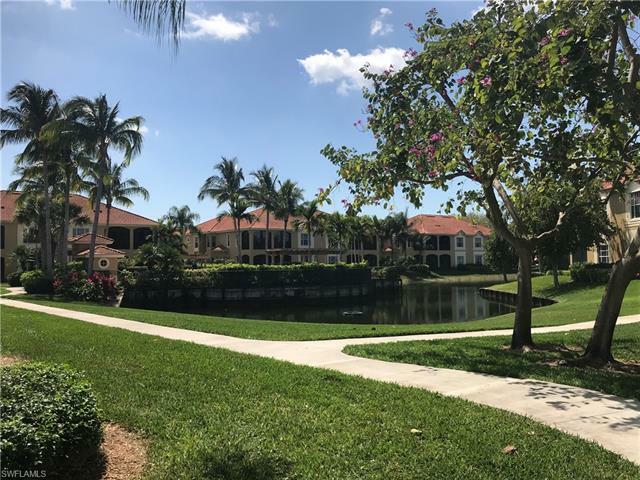 There is a three home per acre maximum so there is quite a bit of space between neighbors giving the residents their privacy and piece of mind. 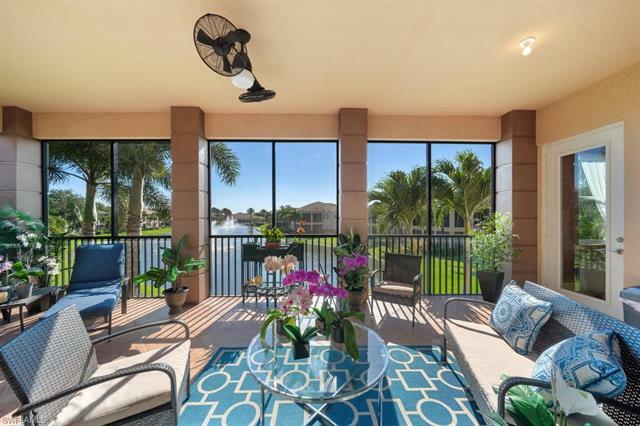 Amenities for homeowners in Banyan Woods include a clubhouse offers a variety of recreational activities including a 1,200 square foot state-of-the-art fitness center, activity rooms, a gazebo for picnics and a heated pool with spa. 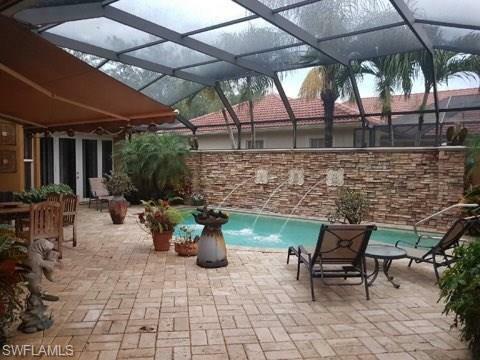 There are also basketball courts and a children’s playground for the grandkids. 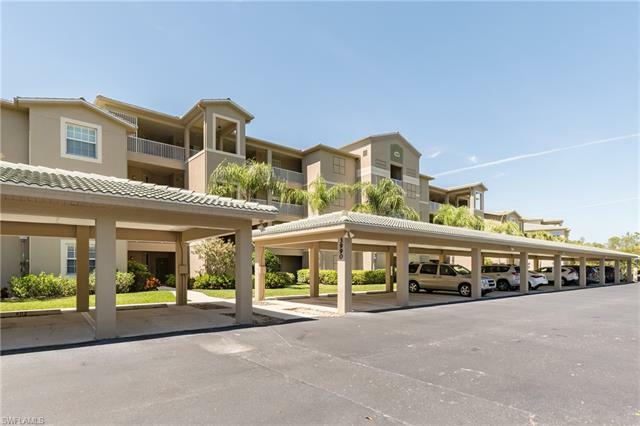 Local amenities include the 5th Avenue shopping and dining district, the white sand beaches, Coastland Center Mall and much more. 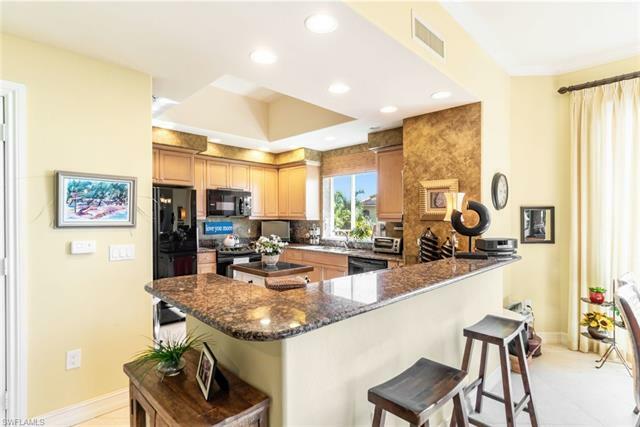 Please call us today to schedule a VIP Viewing of the homes for sale at Banyan Woods in Naples, FL.